Move over, Batfleck! Lexberg is here! 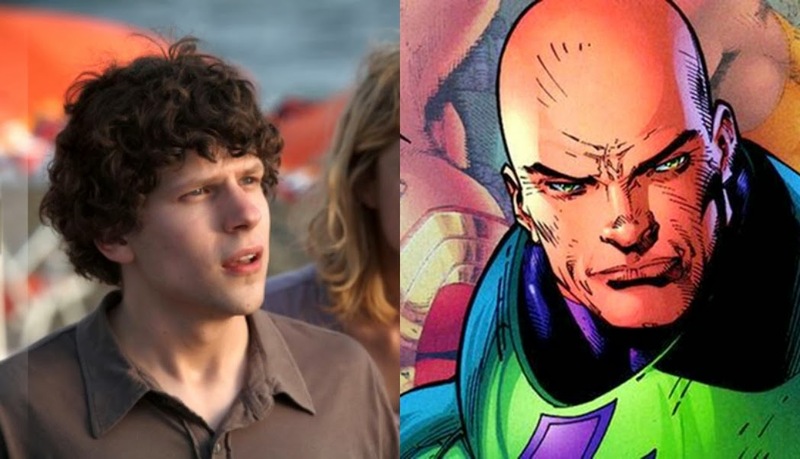 Warner Bros. announced today (1-31-14) that Jesse Eisenberg - star of 2010's 'The Social Network' will play Superman's nemesis Lex Luthor in the 'Man of Steel' sequel. In the official press release, the studio also announced that Oscar-winner, Jeremy Irons, will portray Bruce Wayne's butler, Alfred Pennyworth. The first live-action team-up of Batman and Superman is targeted for a May 6, 2016 opening. What do you think about this 'Batman Vs. Superman' news?